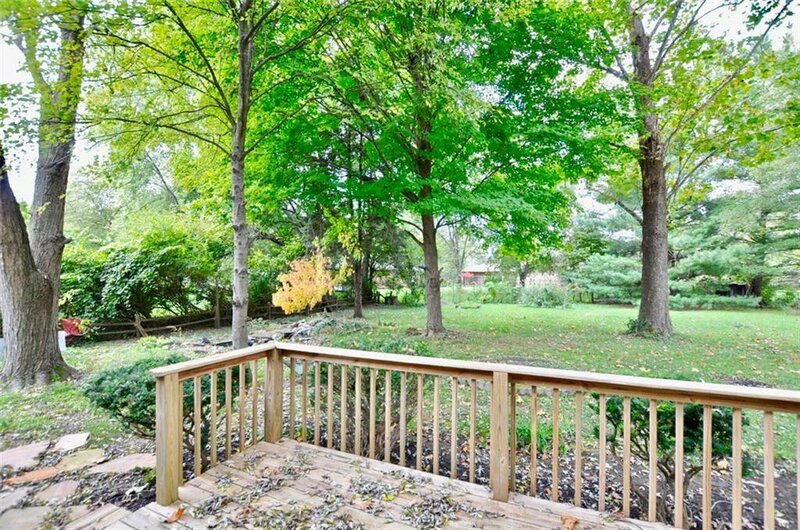 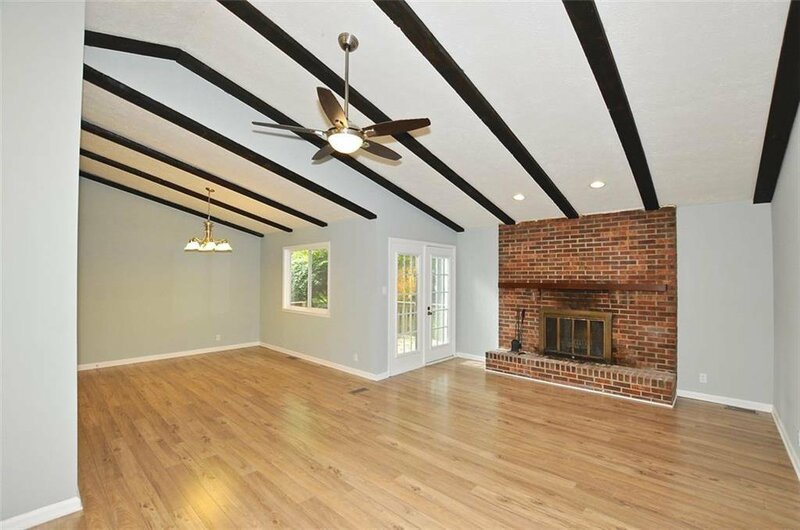 Updates galore in this fabulous ranch bordering Meridian Hills. 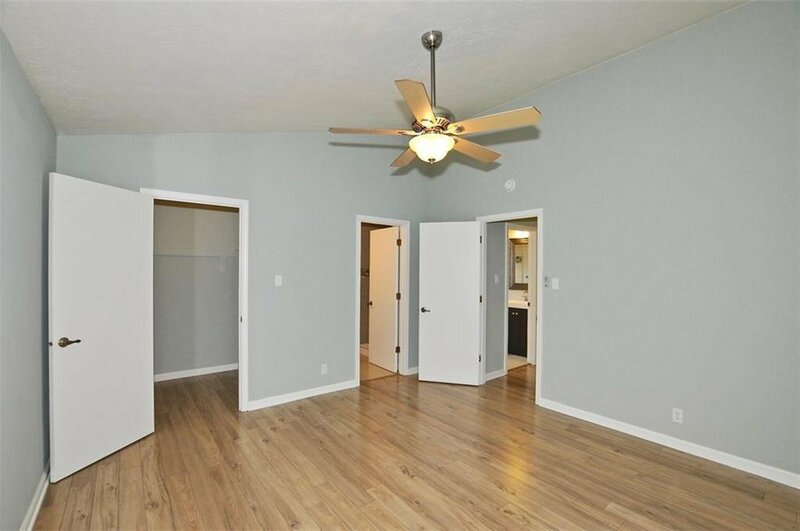 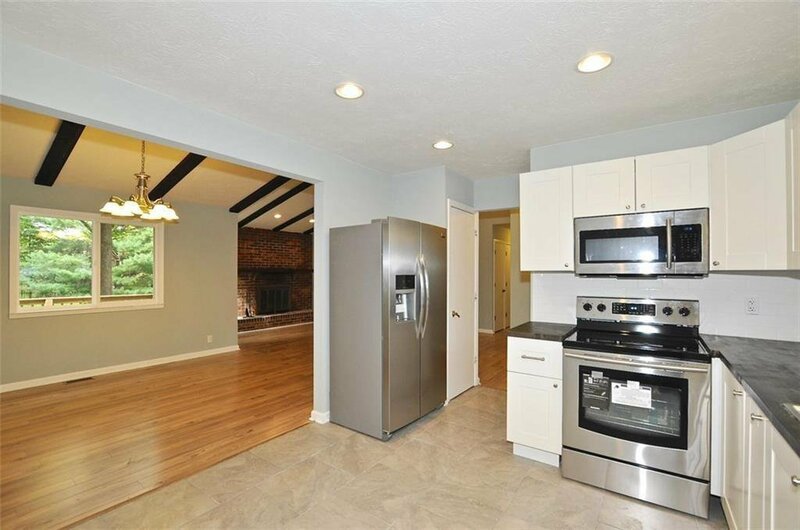 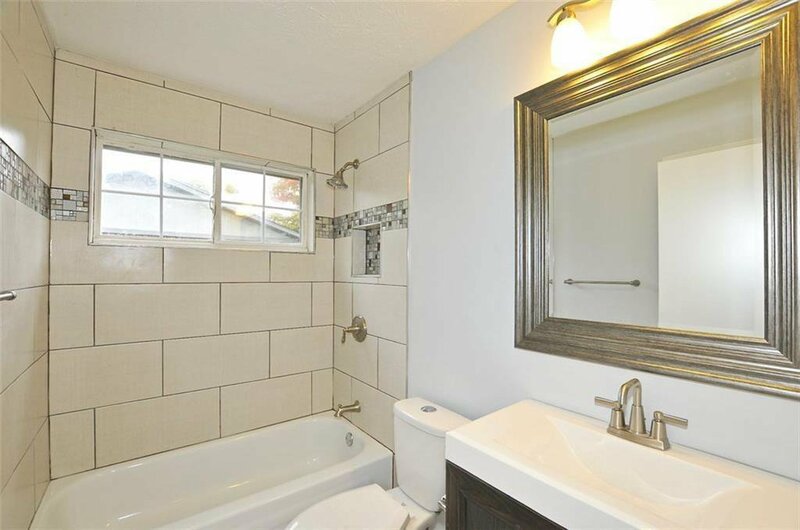 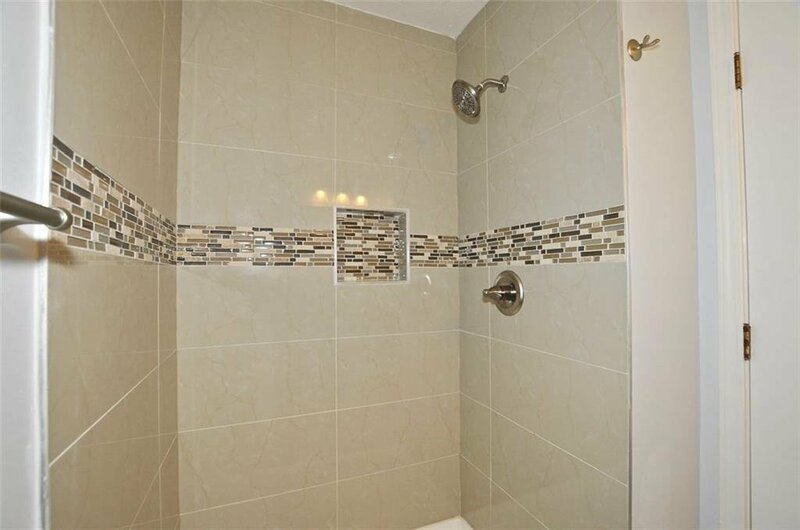 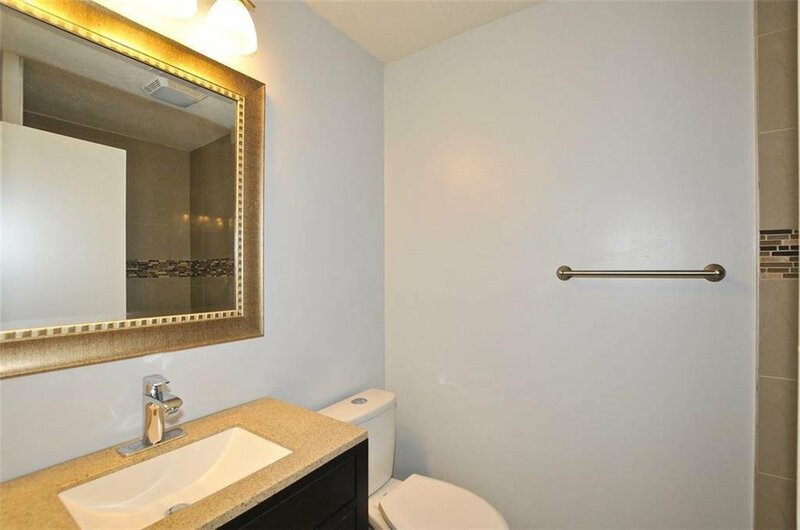 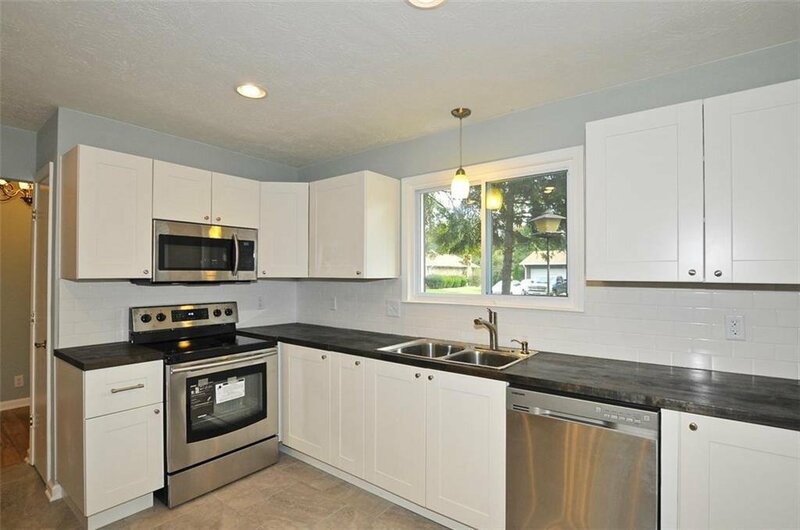 Updates within the last two years: New roof, new flooring, paint, cabinets, ss appliances, light fixtures, updated baths w/custom tile, fully updated kitchen w/gorgeous butcher block counters and custom tile backsplash. 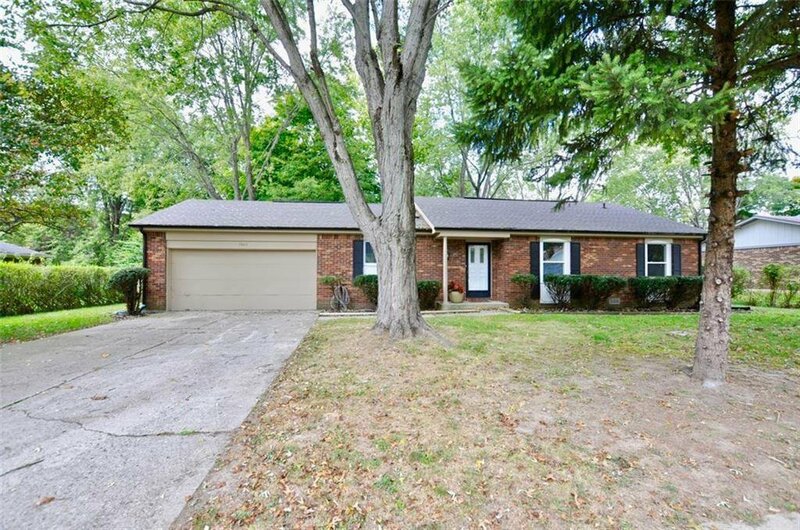 You will not believe the care that has gone into this stunning ranch home w/deck overlooking the generously sized park-like back yard. 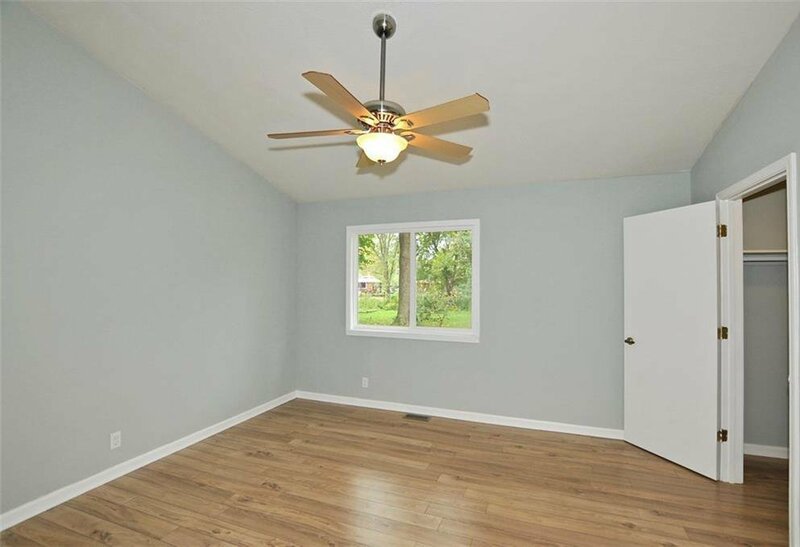 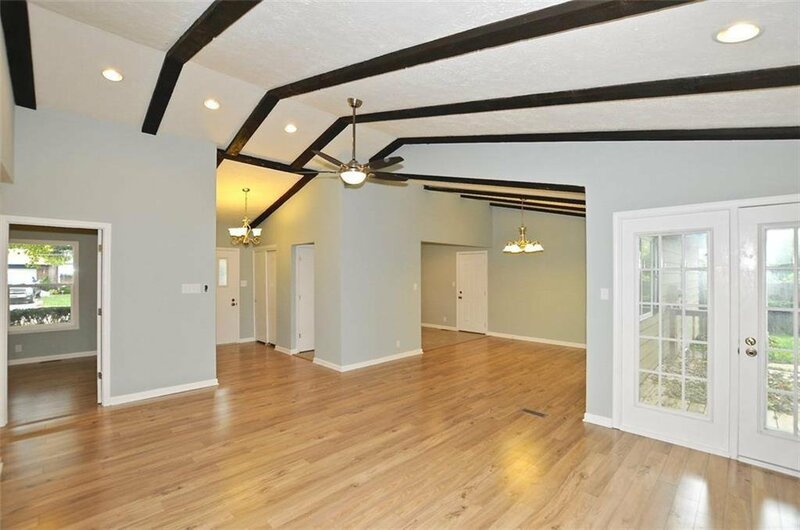 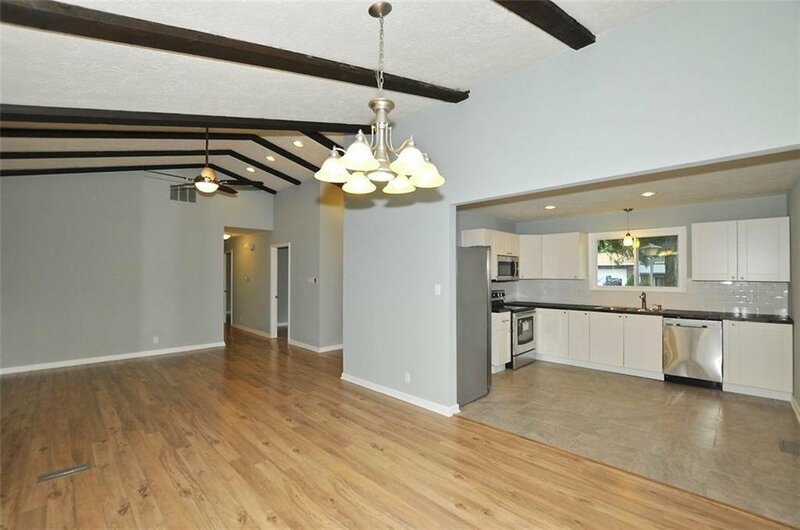 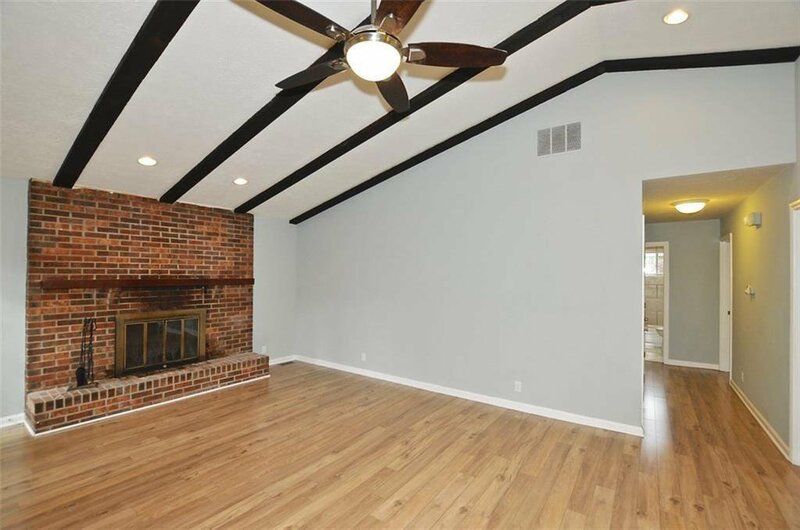 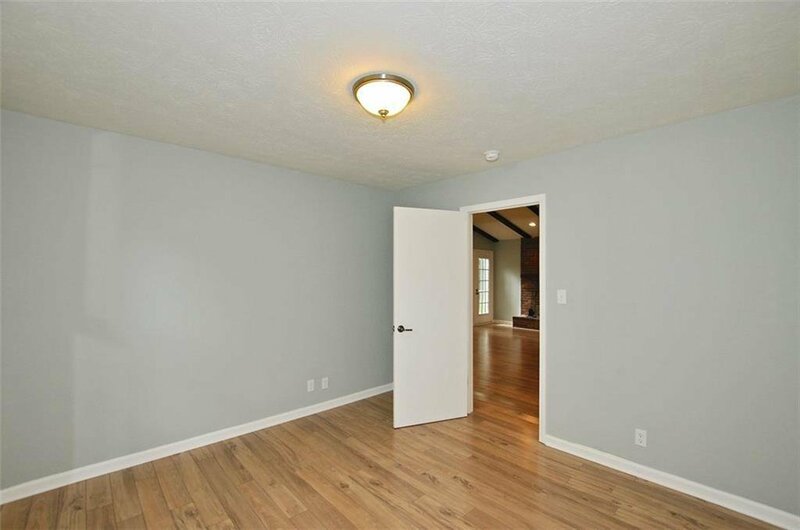 Vaulted ceilings in living room & MBR; Formal dining area & fireplace in living room. 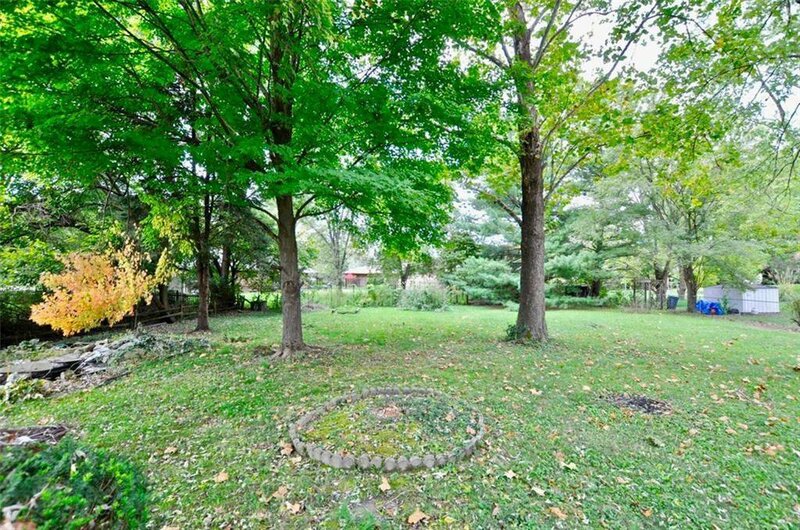 You will not find a better home at this price in this area!